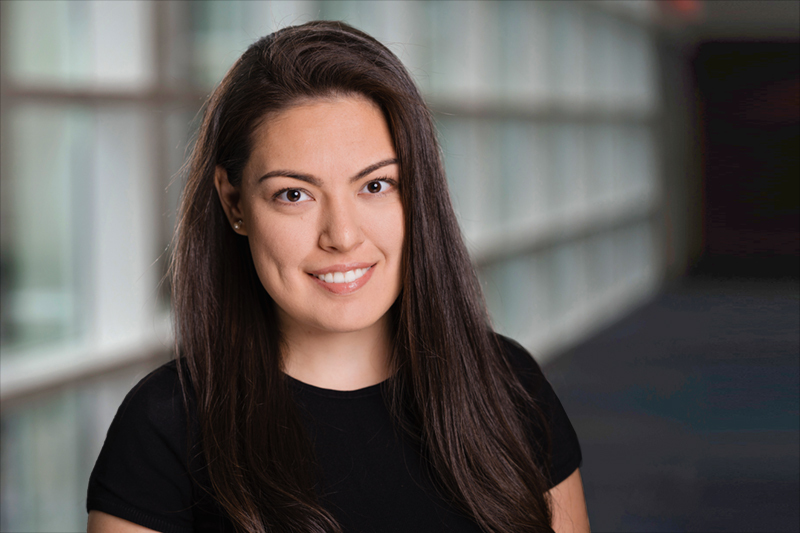 Vincenza Previte joined the Center for Responsible Lending (CRL) as communications manager in October 2018. Based in Washington D.C., her portfolio includes federal student loans and mortgages. Prior to CRL, Vincenza worked for the communications team at an issue-driven media relations firm in Bethesda, Maryland; the Humane Society of the United States and the United Nations Headquarters in New York, where she interned at the Department of Public Information and was selected to assist the Media Accreditation & Liaison Unit during photo opportunities with heads of state at the 68th Session of the UN General Assembly. She earned her B.A. in journalism from Webster University, graduating with honors and international distinction. In 2014, Vincenza completed her M.A. in international relations at the same university. Vincenza grew up in Venezuela and speaks fluent Spanish and Italian. During her free time, she enjoys yoga and creative writing.